Trail Life Families: Remember to log into Troop Track and check all of the Troop 1:9 photo albums! 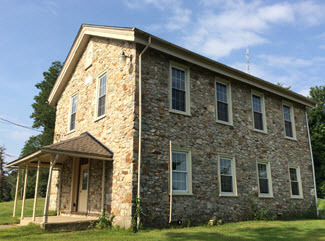 *The original building for the Brandywine Manor House and B.W. Manor Public School built in 1863.